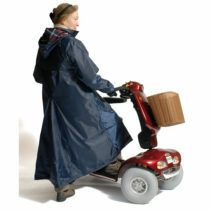 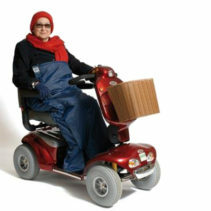 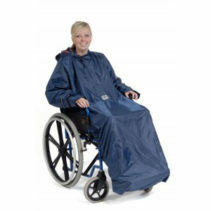 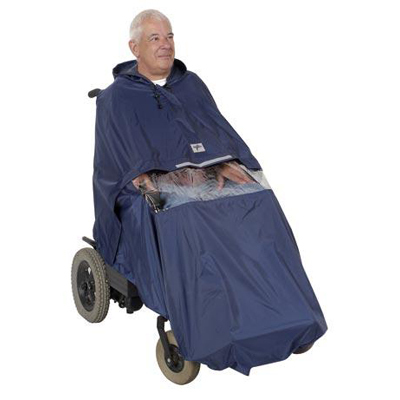 This excellent cape is designed for use with Power Chairs and Electric Wheelchairs. 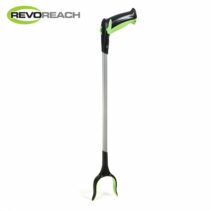 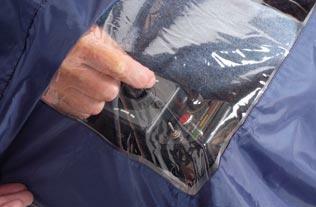 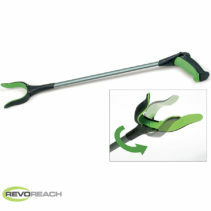 Features a Clear PVC Panel to allow easy viewing of the control pad. 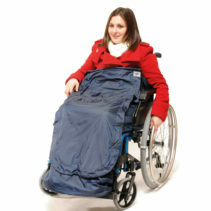 Hands free opening slots, allow you to open doors or press pelican crossing buttons and much more without the need to remove the cape.